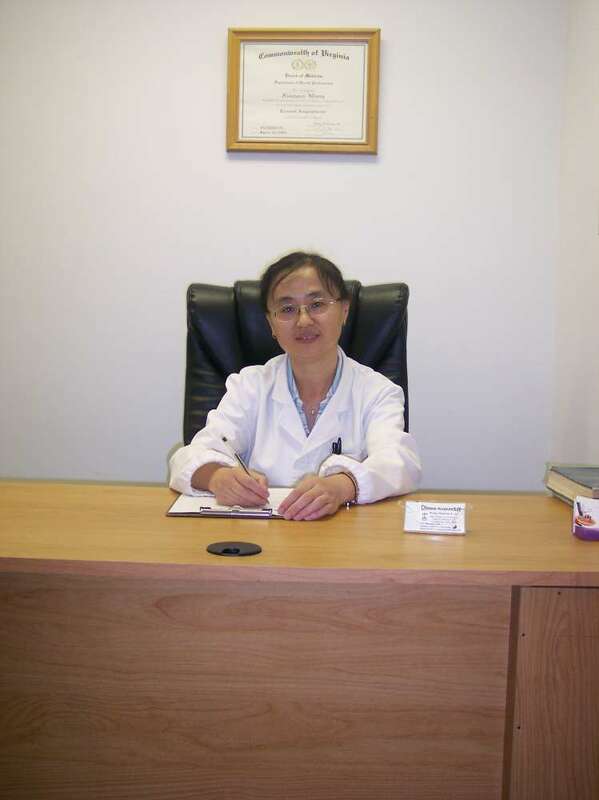 Wang, Xiaoyan studied Traditional Chinese Medicine (TCM) in China and received her MD in 1988. She has been practicing Acupuncture and Chinese herb Medicine since then. 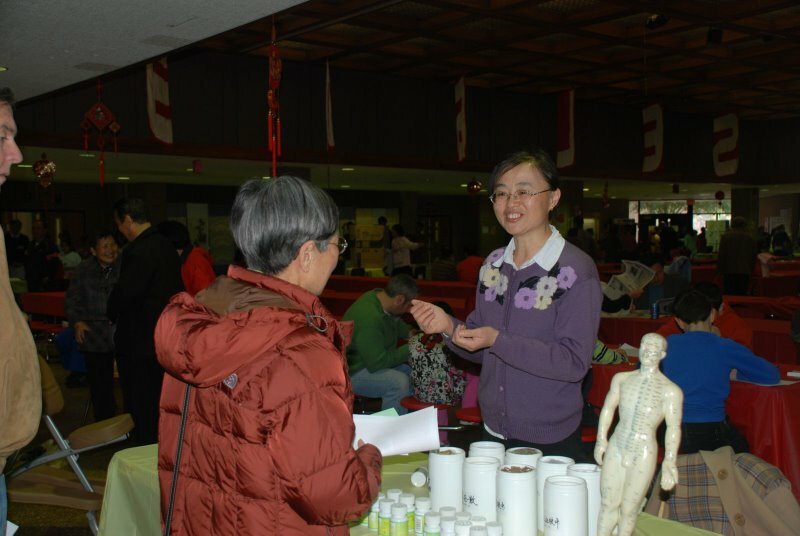 She is a licensed Doctor-in-charge of traditional Chinese Medicine (TCM) in China. During her five years of residency in Department of Internal Medicine, TCM hospital with more than 400 beds, she treated 16-20 inpatients per workday. She treated patients with all kinds of internal diseases including Cardiovascular System, Respiratory System, Digestive system, Endocrine System, Urinary System, Nervous System, such as Hypertension, High Cholesterol, Post-Myocardial Infarction, Myocarditis, Bronchitis, Bronchopneumonitis, Chronic Pulmonary Heart Disease, Rhinitis, Asthma, Diabetes, Cholelithiasis, Nephrolithiasis, Nephropyelitis, Meniere's Disease, Migraine, Bell’s Palsy, Hemiplegia, Neurasthenia, Anaphylactoid Purpura, Thrombopenic Purpura. In 1994, she became a Doctor-in-charge. She treated 25-35 patients per workday in Department of Gynaecology from 1993 to 1996. She has a lot experience in treating patients with Gynecopathy such as Menoxenia, Infertility, Vaginitis, PMS, Hysteromyoma, Hysteroptosis, difficult Gynaecological cases, gynaecological check methods, outpatient and inpatient surgery. In 1996, she transferred to surgical department. She treated 30-40 patients per workday. She specializes in the treatment of a variety of surgical diseases such as Sciatica, Tennis Elbow, Frozen Shoulder, Back Pain, Neck Pain, Arthritis, Nephrolithiasis, Cholelithiasis and outpatient surgery. Upon coming to the United States she became an acupuncturist licensed by the Board of Medicine of the State of Virginia. 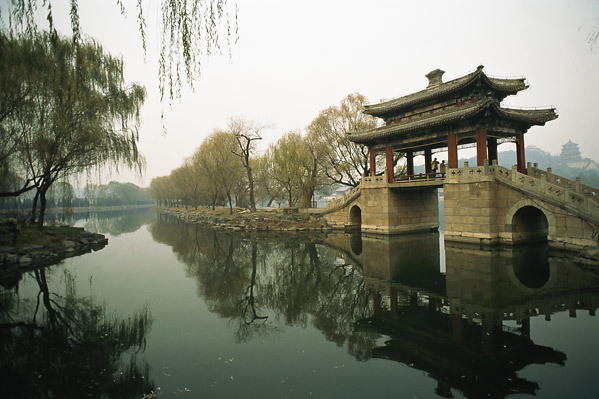 She has published over 20 clinical TCM papers in the peer-reviewed journals in Chinese/English.